In September 2016, Citrix announced the purchase of Norskale. Now dubbed Workspace Environment Manager (rolls off the tongue :)), Citrix has a powerful tool that provides system optimization along with user environment control. I’m implementing a small VDI solution utilizing this new tool and these notes are primarily for me and others to note some particulars of this product. They always say RTFM, but I was pressed for time and only dived into the installation guide for WEM 4.2. While attempting to apply settings to the registry I became more and more frustrated because nothing was happening. 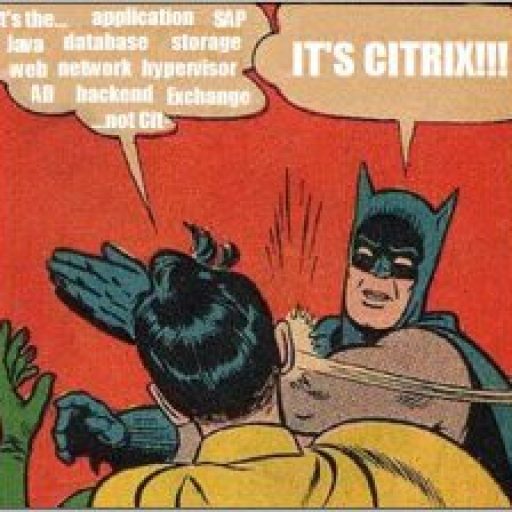 I finally went back to the Citrix Docs and found out my issue. Target Path. The registry location in which the registry entry will be created. Citrix Workspace Environment Management can only create Current User registry entries, so you do not need to preface your value with %ComputerName%\HKEY_CURRENT_USER\ this is done automatically. You can create any number of WEM sites to manage your environment. They can be OS specific, user specific or just separate to test changes in an acceptance environment before making the changes in production. That’s all for now. More to come as I dive deeper into WEM.